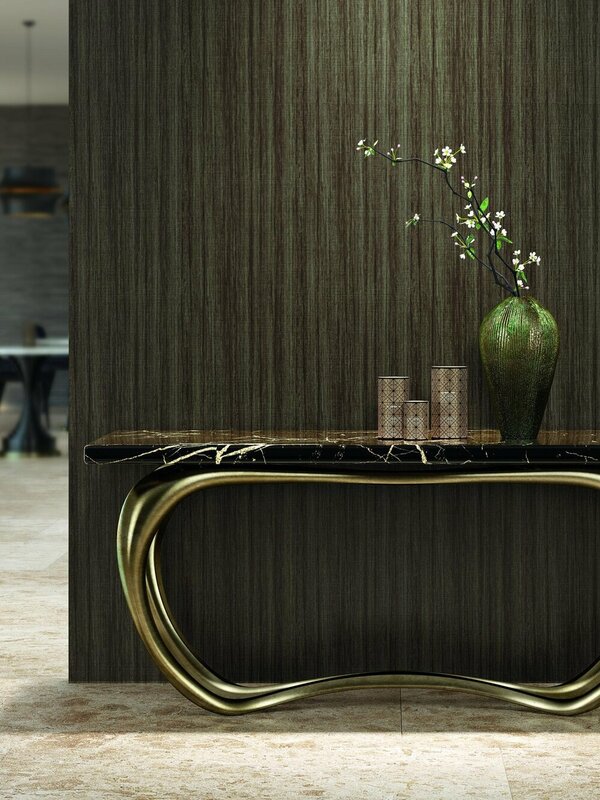 US Vinyl is one of the top commercial wall covering manufacturers within the world-wide wallcovering industry. Known for their superior design and unbeatable pricing, USV continues to grow and meet the industry’s needs. 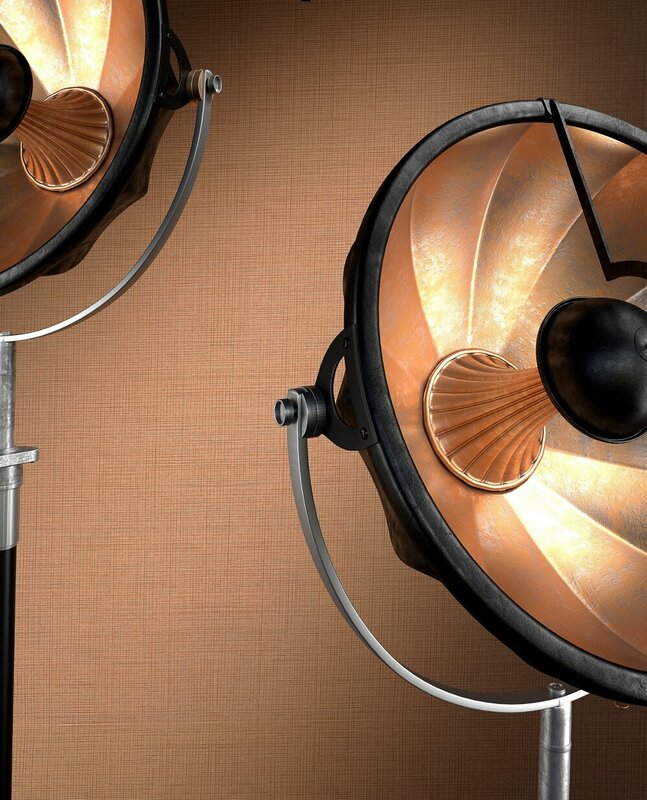 wallcovering with cutting edge design at affordable pricing. 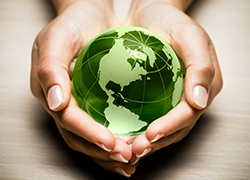 industry was solvent-based, and the company wanted to utilize a more economically sound water-based printing. So a plant in Georgia was designed and built to reflect this greener way of doing business. 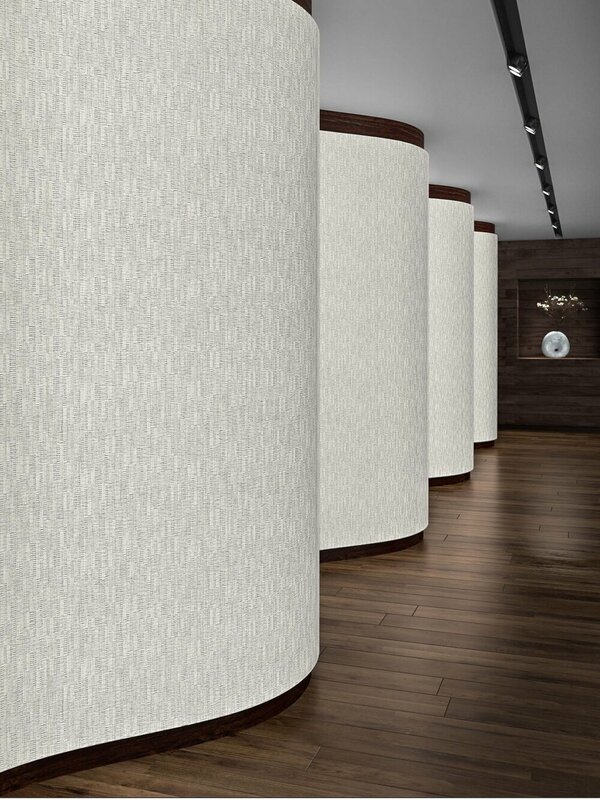 many hundreds of thousands of yards of wallcovering each year. 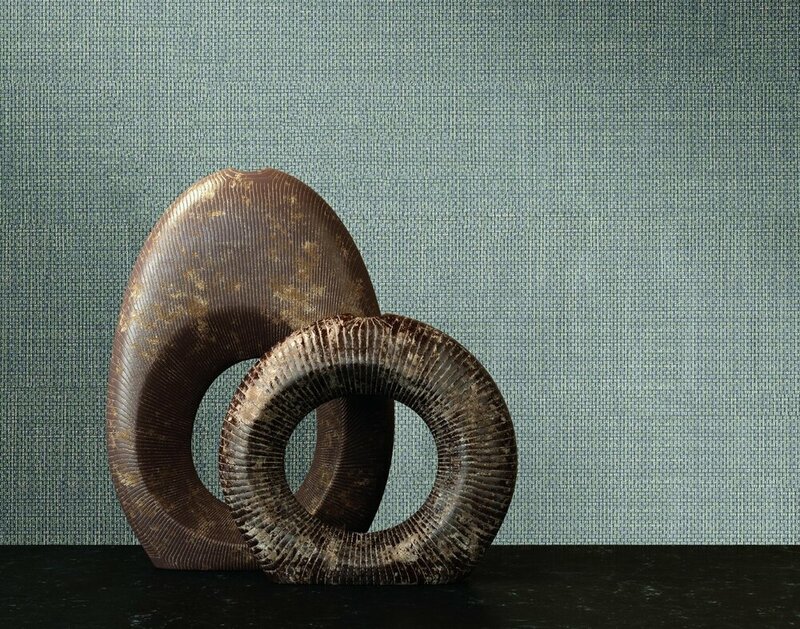 All wallcovering is 100% recyclable - resulting in a virtually endless life cycle. California Section 01350 IAQ requirements for wallcoverings. 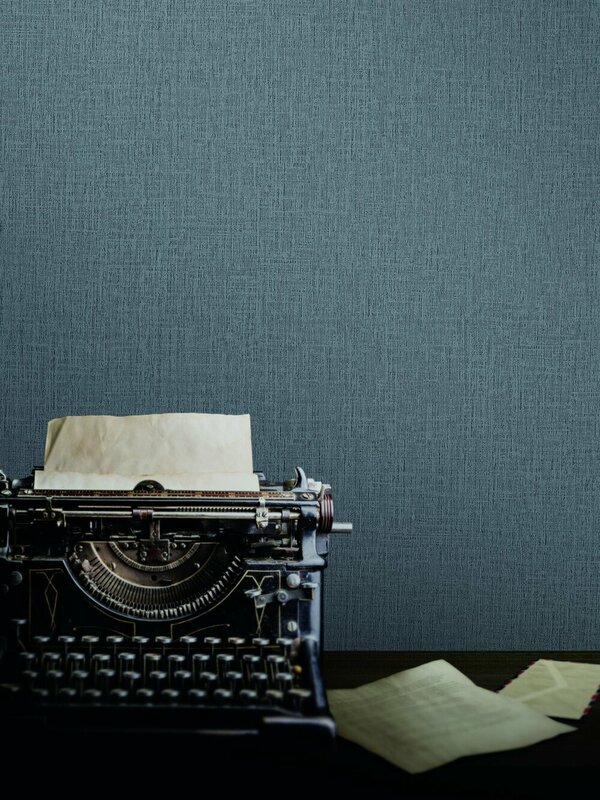 wallcovering contains both pre-consumer and post-consumer content.